The Eco revolution has come to Visconti in the form of a new Michelangelo Eco rollerball pen and Rembrandt Eco rollerball pen. 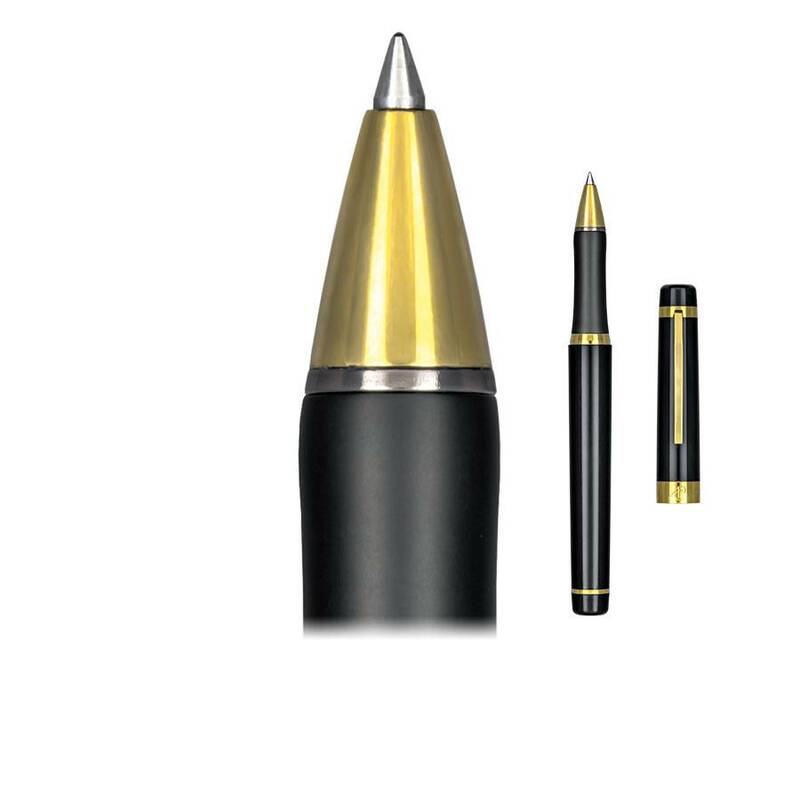 Visconti Eco rollerballs eliminate metal refills and utilize bottled ink or fountain pen ink cartridges for refilling. Other Visconti rollerball pens accept standard Visconti rollerball refills as well as Monteverde rollerball and fineliner refills. Some refills come in as many as eight color choices. Visconti rollerball pens feature a separate cap and body design.